Dark Shadows on set. Dark Shadows on set. 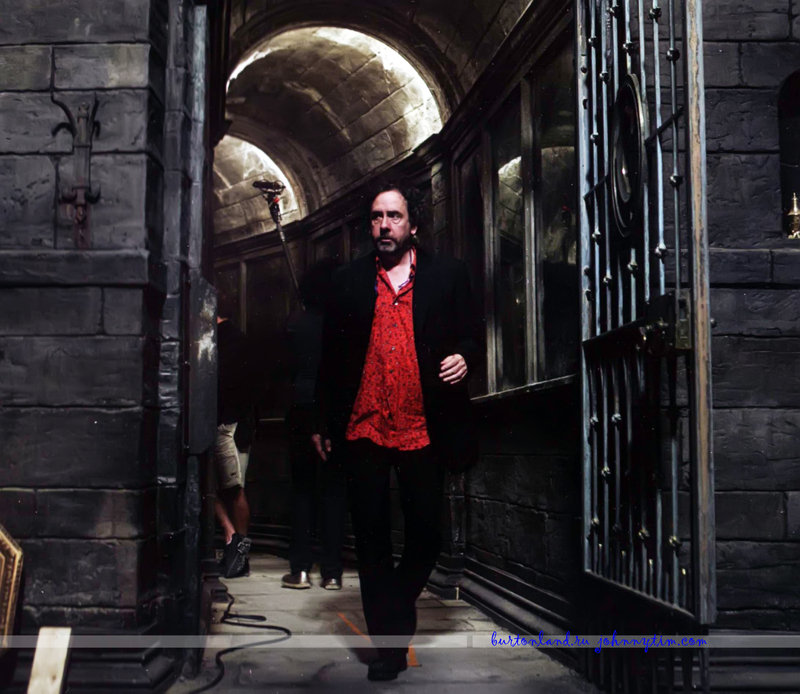 HD Wallpaper and background images in the 蒂姆·伯顿 club tagged: tim burton director screencap. This 蒂姆·伯顿 photo contains 街道, 城市风貌, 城市环境, 城市场景, and 城市设置. There might also be portcullis, 监狱, 笔, — — 监狱, 惩教院所, 惩教机构, 刑事机构, and 刑事设施.